Idris Elba is officially the sexiest man alive, Riky Rick joins 'The Voice SA', and we finally find out Mac Miller's cause of death. Find out more on Wednesday's Hot Goss with Jane. He's tall, dark, handsome, and now also the sexiest man that's walking the earth. The 46-year-old British actor has been named the 'Sexiest Man Alive', according to People Magazine. Elba is well known for his role in Mandela: Long Walk to Freedom, and also as drug kingpin Russell 'Stringer' Bell in HBO's series, The Wire. Idris takes the title from country singer Blake Shelton, who held the position last year. The star took to his Instagram to share the official cover of the edition and captioned the post: "Who'd have thought it! Thank you @people & all the fans for naming me #SexiestManAlive. Don't forget to grab your issue this week, link in bio. I'm honoured & thankful." 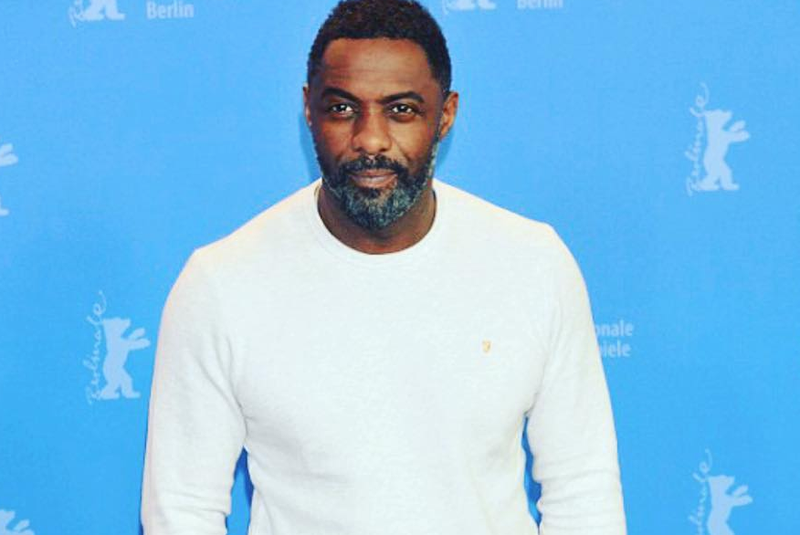 CNN reports that Idris was chuffed at winning the title and added that it was "an ego boost for sure". Idris' smile and perfect jawline are enough to make anyone 'fangirl' over him. Get ready to see Riky Rick's face more often on TV. The KZN-born rapper took to his Twitter to announce that he will be joining 'The Voice SA' for season three as a coach. According to IOL, M-Net's Head Of Publicity, Lani Lombard, spoke about Riky, saying: "With his millions of social media followers, unique blend of music styles, offbeat view of the world and wacky sense of fashion, Riky is the centre of attention wherever he goes." M-Net's website reports that Season 3 of 'The Voice SA' will be screened on M-Net Channel 101 on DStv Premium, and will air early 2019. It's been almost two months since American rapper Mac Miller died. Miller was found dead in California, USA back on the 7th of September. His unexpected death came as a shock to many around the world, including his ex-girlfriend Ariana Grande, who was devastated by the loss. Grande was forced to turn off her Instagram comments at the time after being trolled by fans blaming her for Miller's death. Upon speculation by many, TMZ has reported that the 26-year-old died from a drug mix of Fentanyl (a type of pain medication) and cocaine. His death is being labelled by LA's Coroner's Officer as an "accidental overdose". Mac was always open about his struggles with substance abuse. Days before his death, he told a publication that he didn't want to feel depressed anymore and wanted to have "good days and bad days". "Gone but never forgotten" is the common term in these types of situations. One can only hope that Mac has found the peace he was searching for.